Venue will be updated soon!! Prague, the capital city of the Czech Republic, is nicknamed as the City of a Hundred Spires. 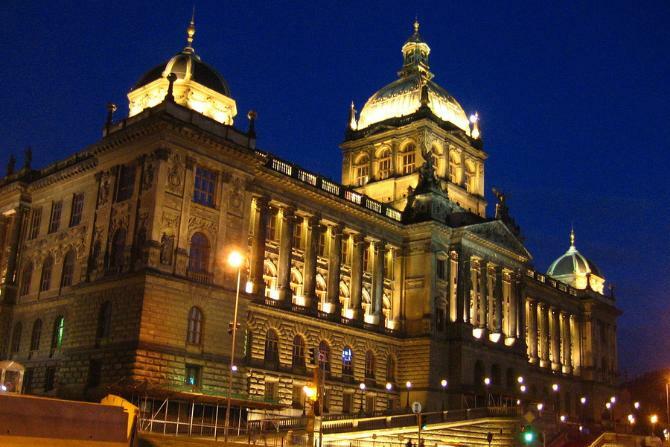 It is also the largest city of the Czech Republic. Located in the north-west of the country on the Vltava River, the city is home to approximately 1.3 million people while the larger urban zone approximately carries a population of 2.2 million. The city is known for its Old Town Square, the heart of its historic core. The Prague Astronomical Clock, the Jewish Quarter, the Gothic Charles Bridge, the Church of St. Nicholas in the Lesser Town which is in fact the most beautiful baroque church in Prague, the Palace Gardens and Prague Castle are a few of the main attractions of this beautiful capital city. Prague has been declared as a "Beta+" global city according to GaWC studies. The city is connected by an extensive modern public transportation system. 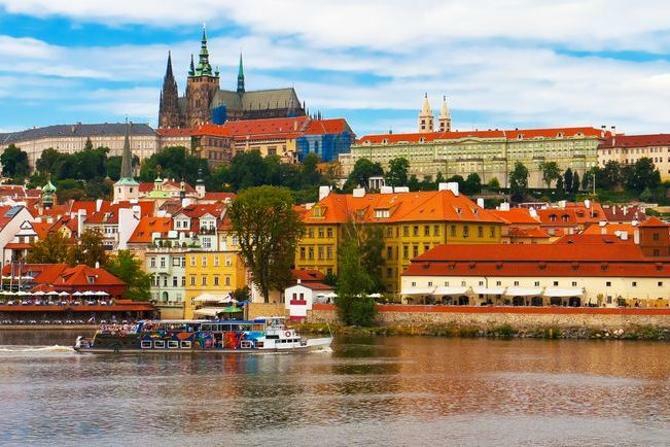 Its rich history makes it a well-known tourist destination with more than 6.4 million international visitors annually turning Prague into the fifth most visited European city. 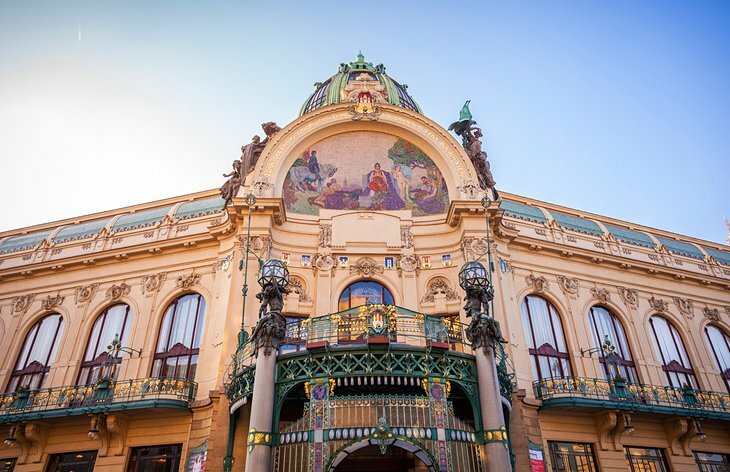 Prague has been a political, social and financial focal point of focal Europe inserted with a rich history that can be followed back to Renaissance and Baroque periods. The city assumed a vital part amid both World Wars and post-war Communist period as the capital of Czechoslovakia until its quiet disintegration into the Czech Republic and Slovakia on 1 January 1993. 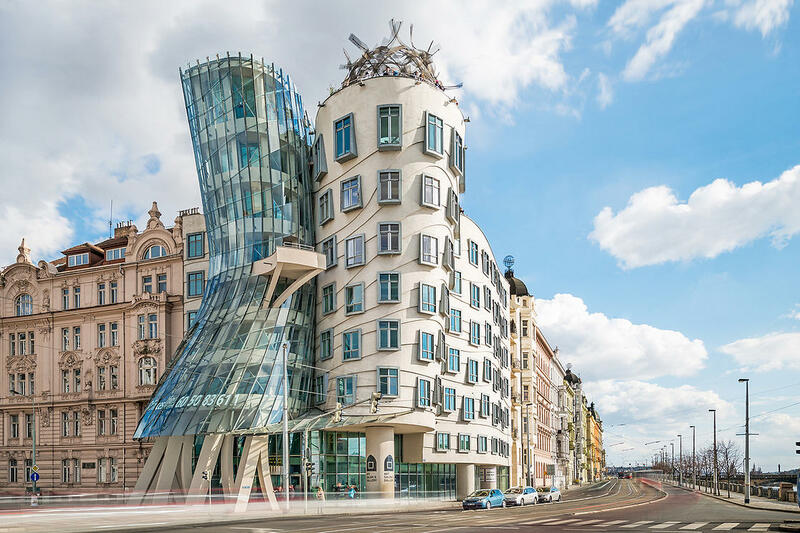 The city has about ten major museums and it is enriched with many galleries, theatres, cinemas and other historical exhibits including Charles University in Prague, the oldest university in Central Europe. We anticipate seeing you in Prague! !